Enjoy free equipment demos throughout the event! ANCHORAGE, Alaska - May 4, 2018 - PRLog -- Anytime Fitness is celebrating its Grand Opening next week with a Ribbon Cutting event featuring food, music, equipment demos, and more! Gym staff invite the Anchorage community to bring their family and friends to join the fun on Thursday, May 10th at their new location at 8936 Lake Otis Pkwy from 4:30-7:00 p.m. The first 100 to arrive will receive a free swag bag including a branded water bottle! The event will feature healthy food catered by Feed Me AK as well as moderately-portioned mini cupcakes. Music will be performed by live DJs. Some of the exciting activities include demonstrations of the new equipment and a fitness/80s-themed photo booth! For those who are looking to "wind-down" rather than "pump-up" after work, the gym has partnered with a local chiropractor to offer free massages at the event. This is an event that you truly do not want to miss! Anytime Fitness announced its plans to bring new business to the Lake Otis and Abbott community at the beginning of this year. The gym offers local residents affordable and convenient, 24/7 access to strength training and cardio equipment, training, classes, and much more! One of the greatest benefits of Anytime Fitness is its size. The gym is small enough to provide members with highly personalized attention without sacrificing the benefits of a full gym. 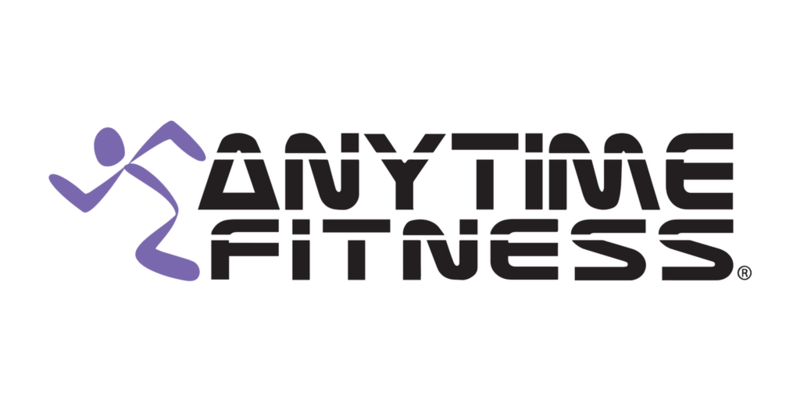 "I couldn't imagine a better location," says Mike Northcutt, long-time Alaskan and owner of the new gym, "At Anytime Fitness, we strive to provide the most convenient gym experience possible. Formerly, the Lake Otis and Abbott community didn't have access to a neighborhood gym. We are pleased to be the fitness family moving in next door." Mary Northcutt, daughter to Mike and Business Operations Manager, chimes in, "We are bringing something amazing that we believe they are going to love." Interested parties can learn more about the Grand Opening event on Facebook. Those who are considering membership with the new gym should visit the Anytime Fitness at Lake Otis and Abbott website. Open 24/7, Anytime Fitness prides itself on providing its members with convenient and affordable fitness options in friendly, well-maintained facilities that feature top-quality exercise equipment. 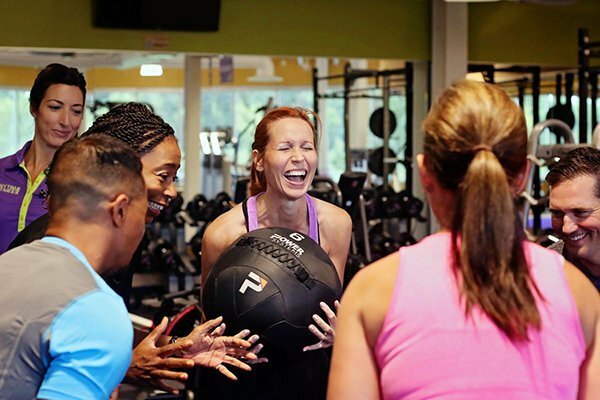 With over 3,800 locations worldwide, Anytime Fitness is accessible to all of its members, no matter where they go! Learn more.